A vagrant black hole is behind a supersonic space cloud speeding through the Milky Way ‘like a bullet,’ according to new research which proposes two scenarios for the phenomenon. 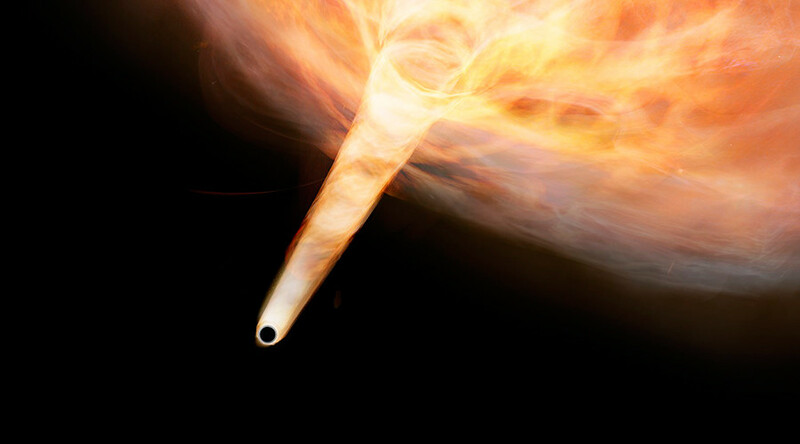 Japanese astronomers stumbled upon the isolated black hole concealed in a cosmic cloud while examining the remains of an exploded star 10,000 light years away. The cloud has been dubbed ‘the Bullet’ due to its high velocity – faster than the speed of sound in space by more than two orders of magnitude. The phenomenon is two light years in size and is moving backwards against the rotation of our galaxy. 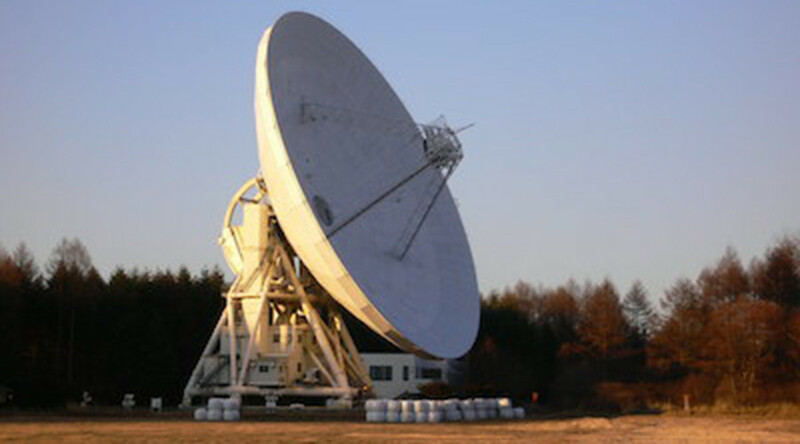 The team was delving into the mysterious molecular cloud by making observations with the ASTE telescope in Chile and Japan’s Nobeyama 45m Radio Telescope, when they discovered signs of a stray black hole at its edge. “We found a new way of discovering stray black holes,” said Tomoharu Oka from the research team on its findings. The data revealed that although most of the Bullet was expanding at a speed of 50km/s, the tip of the Bullet had a speed of 120km/s, according to a statement from the Nobeyama Radio Observatory. Two possible explanations for the Bullet’s formation, both involving a black hole, have been published in the Astrophysical Journal. One scenario put forward by the astronomers was the “explosion model,” in which an expanding gas shell from the supernova remnant passes by a static black hole. The black hole pulls the gas in close, causing an explosion which accelerates the gas towards Earth. Astronomers estimate that, in this case, the mass of the black hole would be at least three and a half times the solar mass. The second explanation offered was the “irruption model,” in which a high-speed black hole storms through dense gas, dragging the gas along with the black hole’s strong gravity to form a gas stream. In this instance, researchers estimate the mass of the black hole would be 36 times the solar mass or larger. The team has been unable to determine which scenario is more likely based on the data examined so far, but hopes to use higher resolution observations to get to the bottom of the mystery. Between 100 million to one billion black holes are estimated to exist in the Milky Way, though only 60 or so have been identified through observation to date. Lone wandering black holes are notoriously difficult to spot, but astronomers hope this new method may lead to the identification of more of the elusive celestial entities.